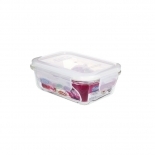 Compartment glass meal prep containers are the perfect choice when it's used as a lunch container in office or for picnic. 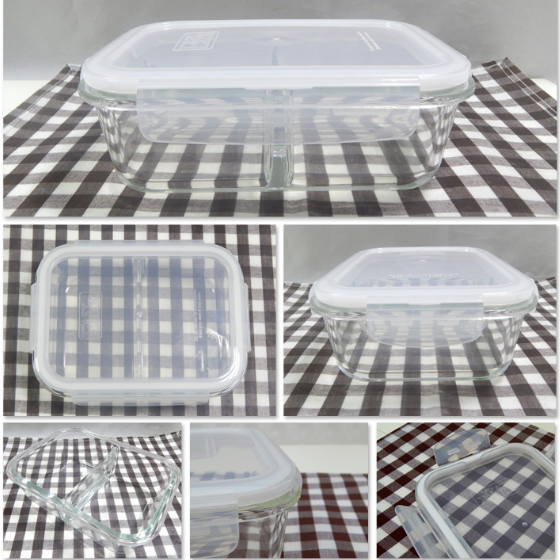 Easylock, a Chinese divided glass food container supplier, provides high quality oven safe glass containers with competitive price. We guarantee perfect quality and quick delivery time. 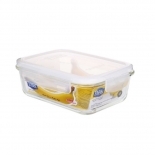 Q: Can I freeze foods in glass food container? A: Yes, you can. 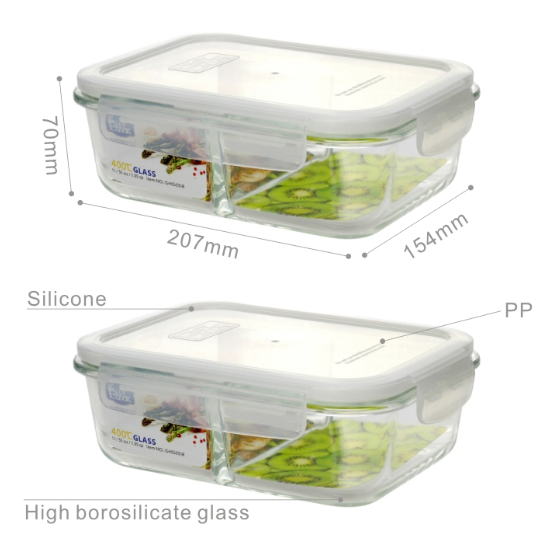 All Easylock glass food containers are made of high-borosilicate glass, which can withstand higher temperature range (-20℃ to 400℃). So, it is safe in pre-heated oven, microwave, dishwasher and freezer. Q: Is it airtight? Will foods leak out? A: Yes. Leakproofness, airtightness and watertightness are what we are after and what we are proud of. 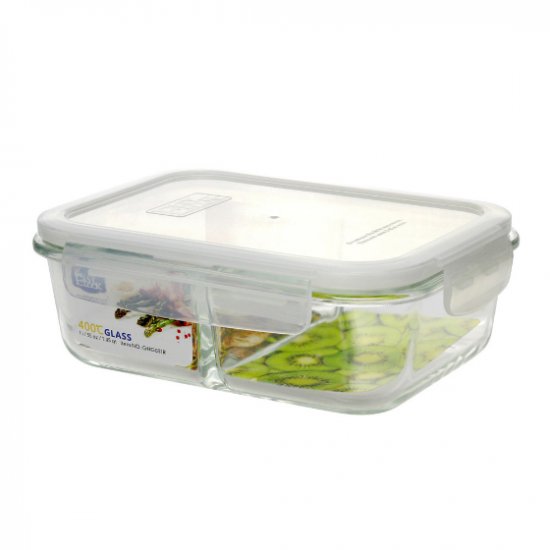 We've tested many times and confident to tell you that Easylock divided glass food storage containers are 100% leakproof and there's no need to worry about spillage. Q: What's the Lid Made from? A: The raw material we use are all safe for food contact. 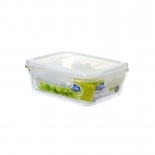 For the glass food containers lid, we use BPA-free PP plastic. A: Yes. We provides various series for option and offer OEM and ODM service to our customers. Custom logo, color, shape, size, material and packaging are all avaiable. Please contact us for your detail demands.